 JMD Ross provides personal insurance covering your general needs, landlords, private motor vehicle, farm and life insurance. JMD Ross provides corporate insurance covering your accident and health, commercial packages, property, public liability, professional and financial risks, marine, motor, construction and engineering, workers comp, trade credit and cyber requirements. JMD Ross provides professional insurance covering your professional indemnity, directors and officers, management liability in addition to contract review services. JMD Ross can provide association liability insurance which is designed for non-profit organisations to cover office bearers and employees against personal liabilities.